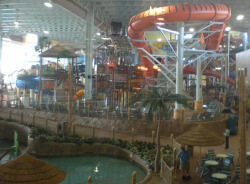 Indoor water parks and popular amusement water parks. Fun family vacation resorts and water park hotels. What exactly are they and what can you expect? 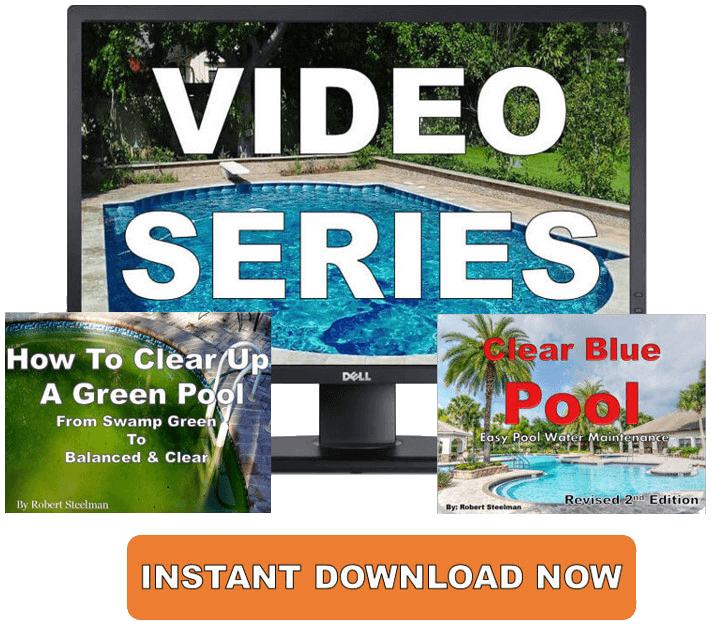 Prior to making that call you should find out the information about these hotels and resorts. Water park hotels and resorts are great regardless of the weather. It could be 20 degrees outside, but inside it's probably a balmy 86 degrees. 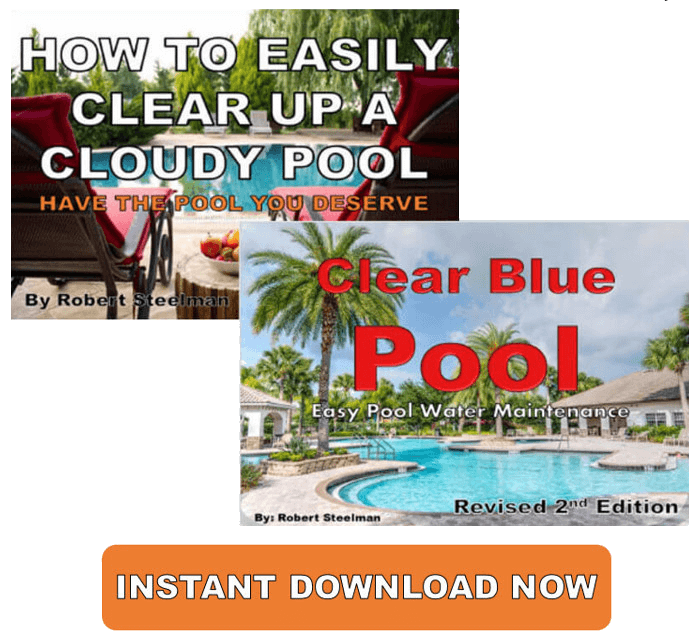 Many parks have combinations of water-slides and rides, different styles of swimming pools, full service day spas, and maybe even a hotel with comfortable rooms. Many are open year-round so you don't need to wait for the perfect time. Aquatopia Indoor Waterpark - Tannersville, Penn. Massanutten Resort - Massanutten, Va.
Great Wolf Lodge, Cincinnati - Mason, Ohio. Splash Lagoon - Erie, Penn. Sahara Sam's Oasis - West Berlin, N.J.
Wilderness Resort - Wisconsin Dells, Wis. When planning a trip to indoor waterpark hotels, be sure to ask if there are any available discount rates or family packs. Many businesses are eager to earn your business and may give you a decreased rate if you ask. Please remember swimming safety. Take a look around and ask questions. Are the rides sturdy? Any missing pieces? Are there lifeguards? Listen to your gut. If you're not sure of a place, you can go somewhere else or ask the manager to make it right. What Should I Bring To An Indoor Water Park? Choose your swimsuits. Most water parks won't allow you in without the proper swimwear, so dress appropriately. Don’t wear anything that has metal, button, or zippers. Pack a change of clothes that you can easily change into later on. Of course you're going to get wet so any extra towel is two is always recommended. At least one large beach towel per person. Swim goggles can protect your eyes from splashing water. Polarized and photochromatic goggles are great for outdoor swimming. Most modern water parks offer showers so it's best to bring your own soap and anti-chlorine shampoo, conditioner, and lotion for dry skin..
Water resorts have been growing for the last 20 - 30 years and many more are in the construction phase in the United States and Canada. Most new projects are trying to gain financing and refinancing current parks might become more difficult in the coming years as opposed to years past. 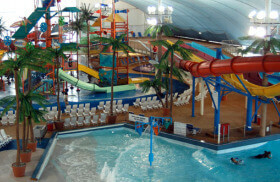 Planning and taking a trip to your local indoor water park can be fun for the entire family. There truly isn't a better way to spend time with the kids than going down a water-slide at one of these parks.